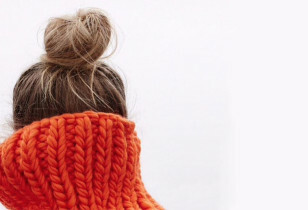 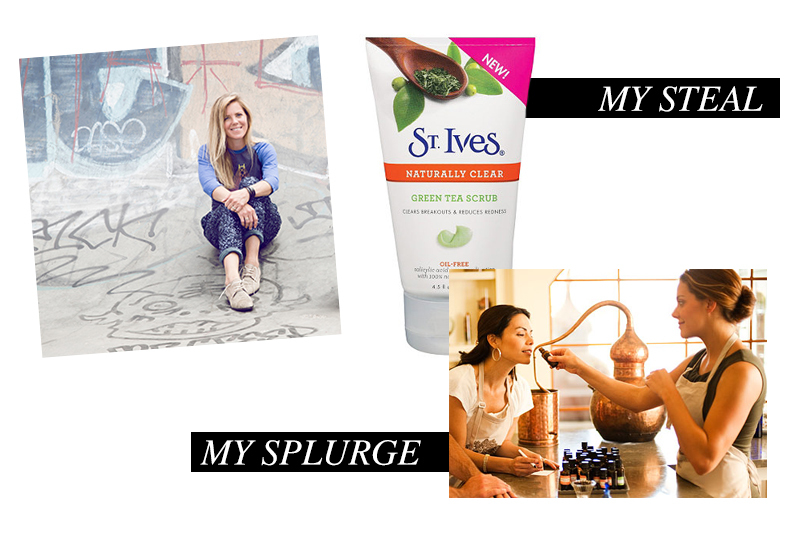 It’s fun to be a little nosey, especially when it comes to beauty products that others swear by. 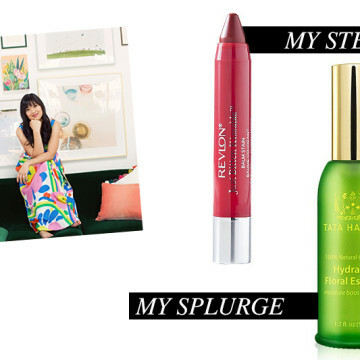 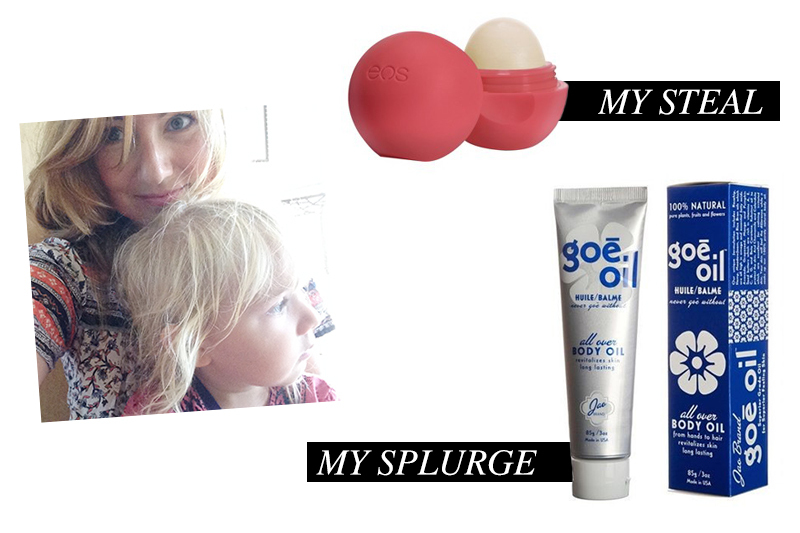 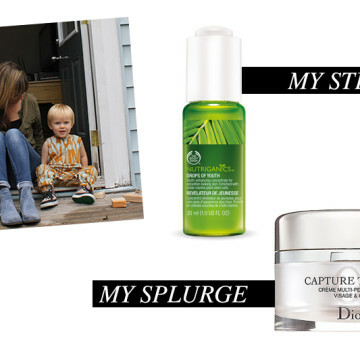 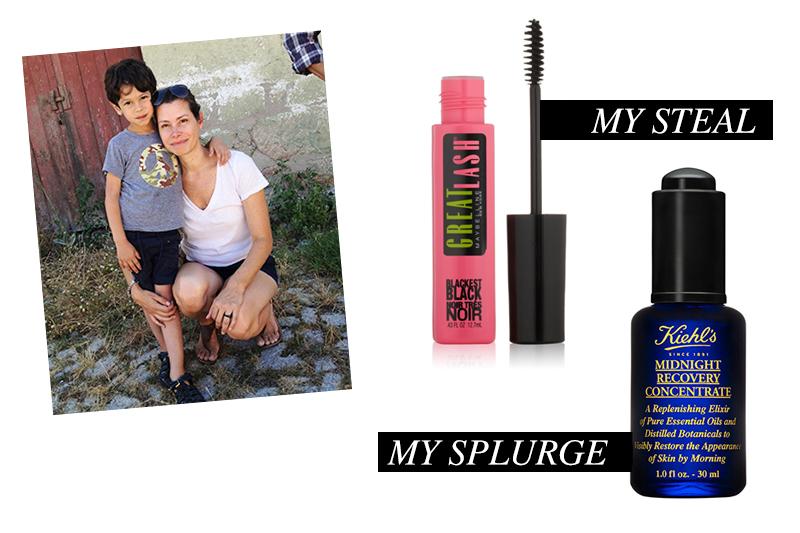 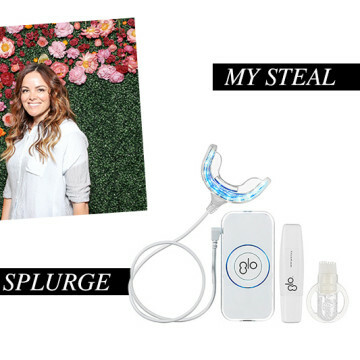 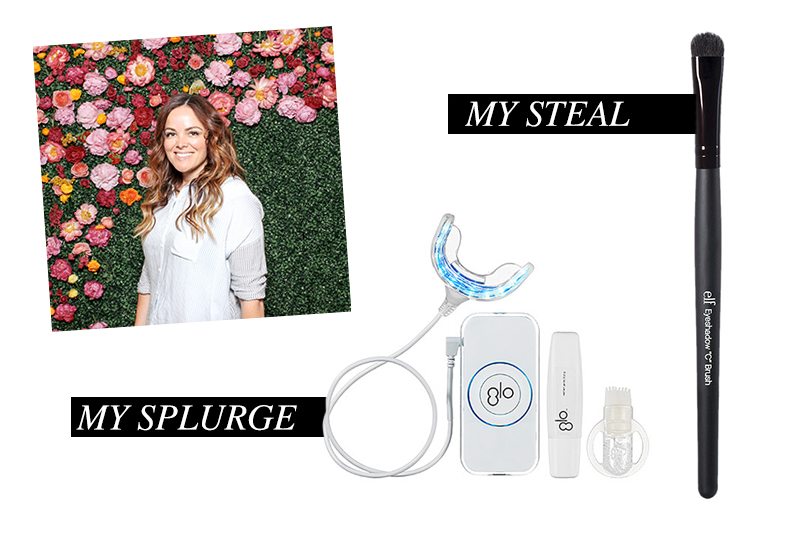 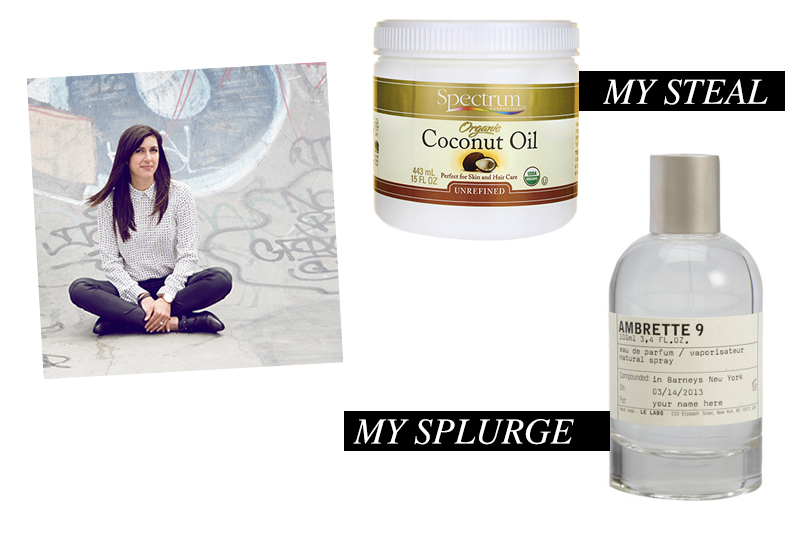 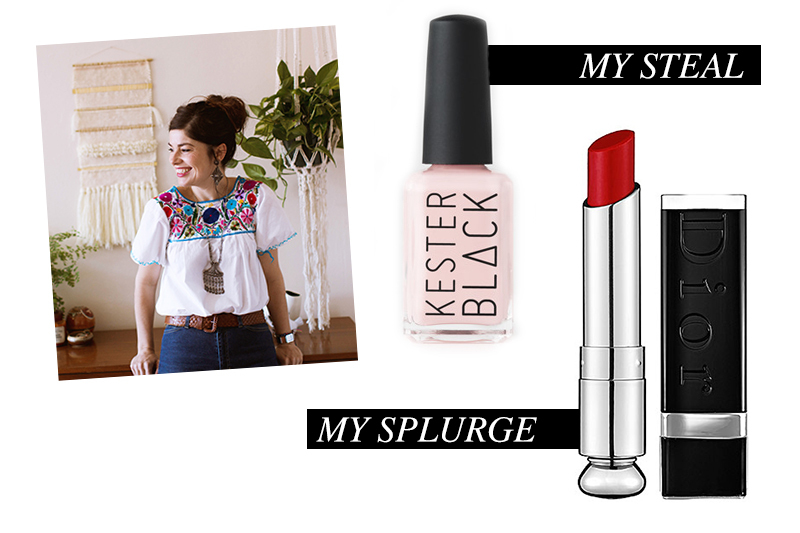 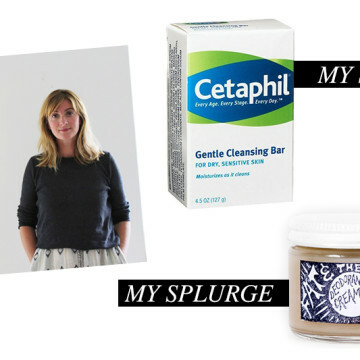 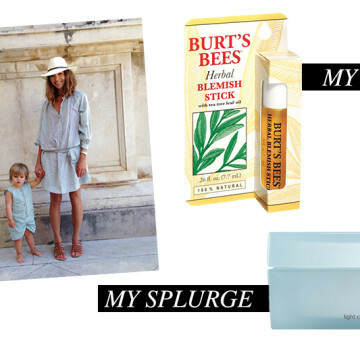 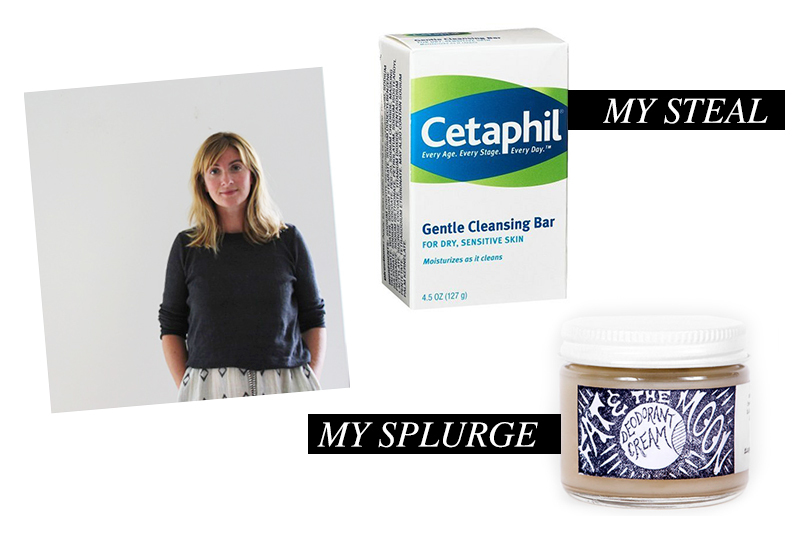 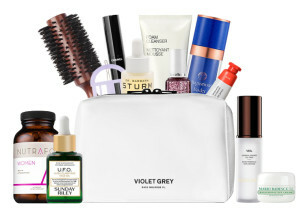 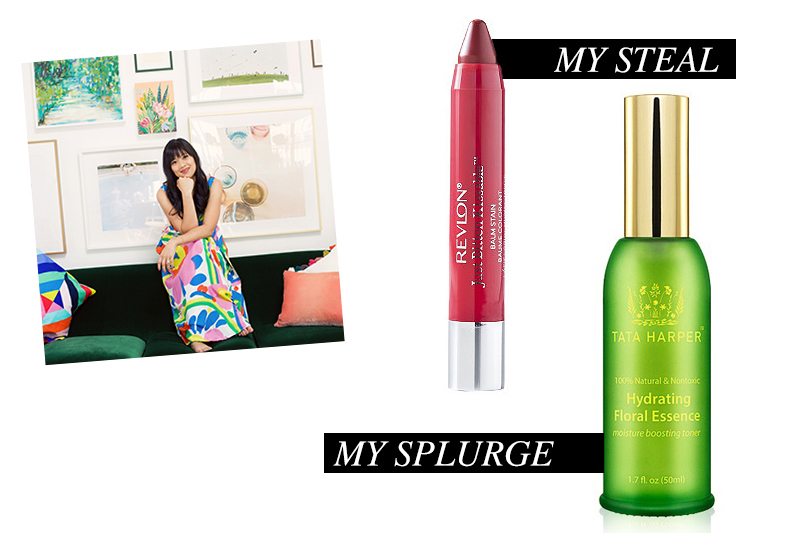 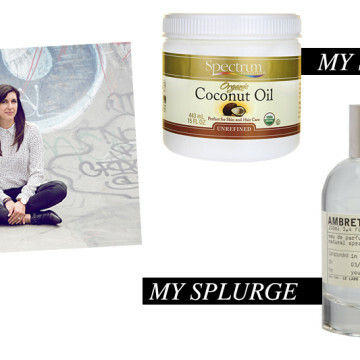 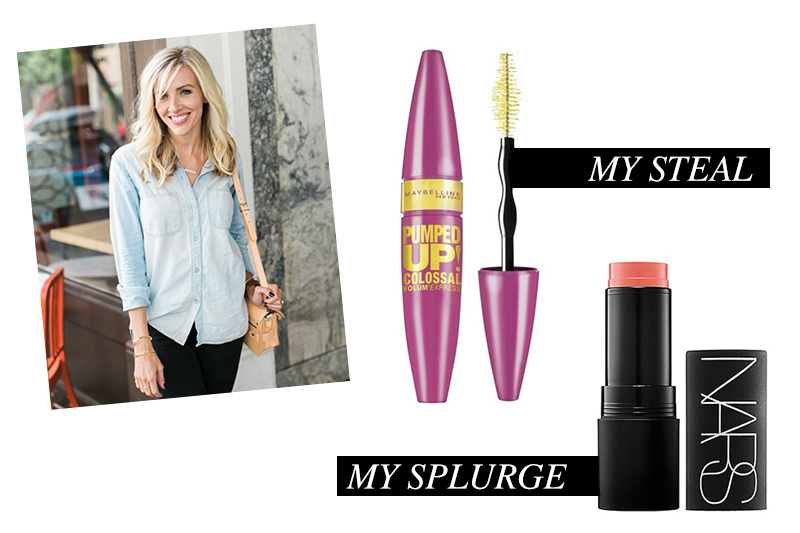 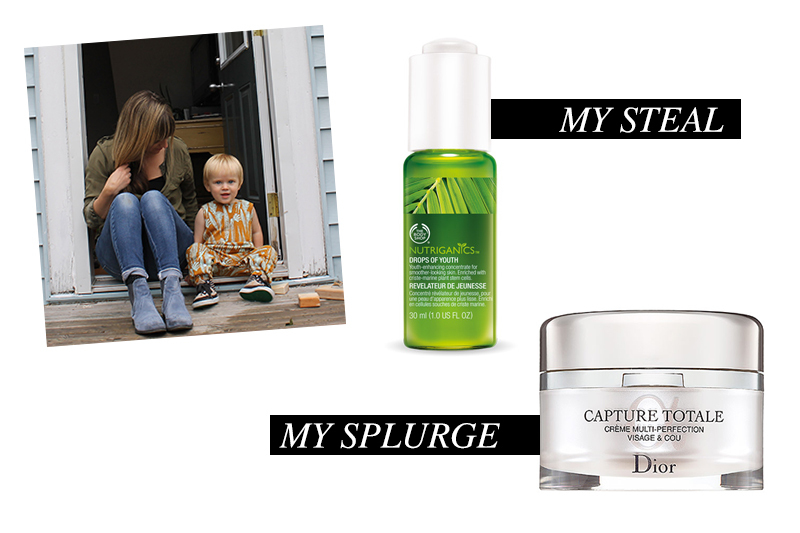 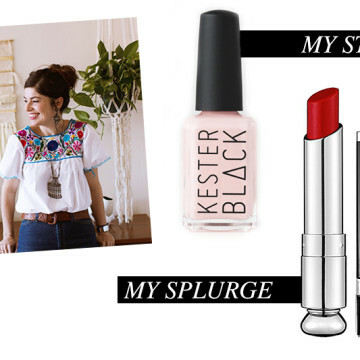 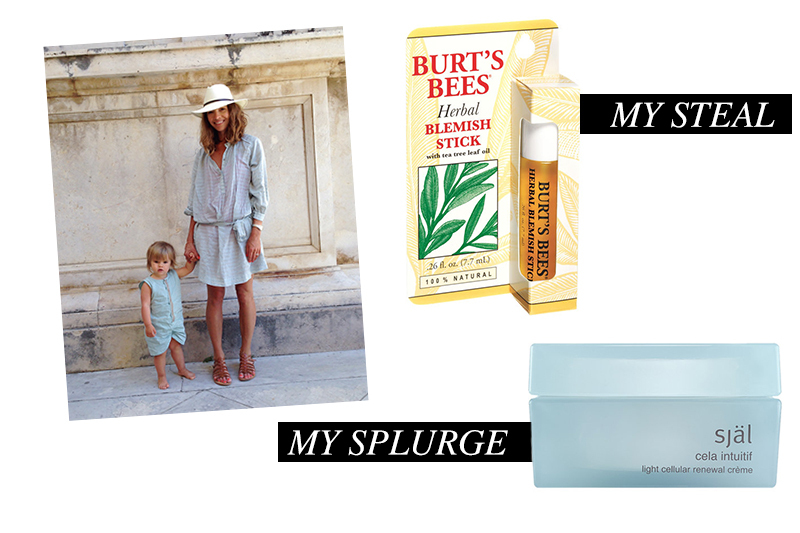 Of course, we have zero shame lobbing the questions and doing the grunt work for you, so we asked 13 inspiring moms to spill the beans on their favorite beauty buys from both ends of the spectrum—steals and splurges. 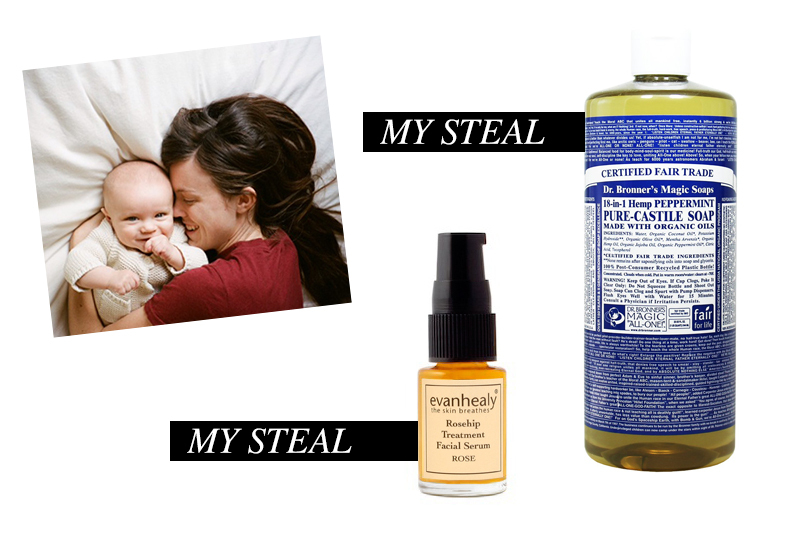 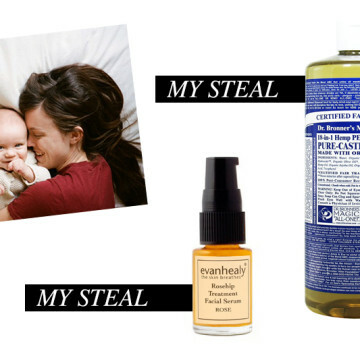 Click through our slideshow below and see why these mamas can’t live without these high-low pairings.